During this very common procedure the gallbladder is removed and the bile ducts are evaluated with intraoperative imaging (cholangiogram) to assess whether any stones have passed into the bile duct. Stones that appear in the duct on imaging can be removed during the same anaesthetic for the cholecystectomy, using laparoscopic (keyhole) equipment. This is done either through the connection tube of the gallbladder and the main bile duct (cystic duct) or by opening the main bile duct. 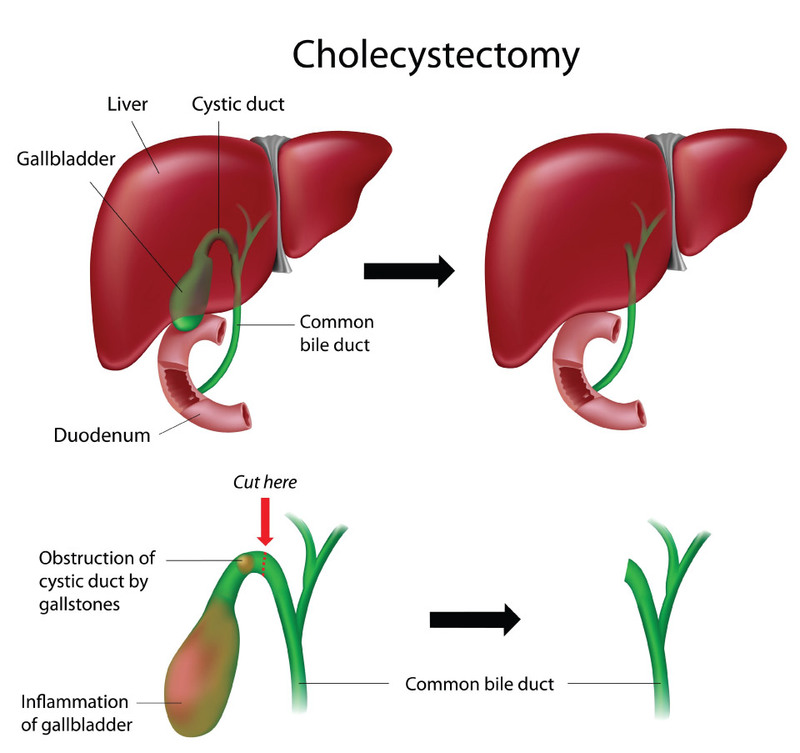 A cholecystectomy is considered to be a very safe procedure. The reported mortality rate is less than 0.3%, while studies have shown that the morbidity rate is 2%. Occasionally, gallbladder cancer is detected accidentally during laparoscopic cholecystectomy for gallstone disease. If this is the case, a second surgical procedure may follow. 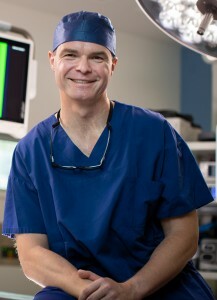 The intent of this procedure is to remove areas which have a high risk of containing small nests of tumor cells. If the gallbladder cancer is more advanced, and without the presence of distant metastasis, some other organs (i.e. intestine and liver) can be invaded by the cancer and may need to be resected to achieve a complete removal of the cancerous tissue.